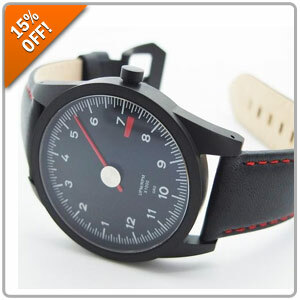 Thread: Save 15% On All GuardsRed Watches & 10% Off All P21S and Raggtopp Car Care Products! 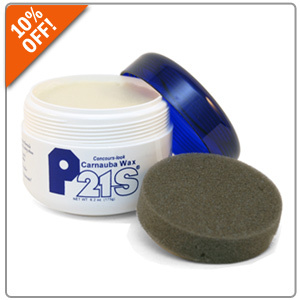 10% Off All P21S Car Care Products! P21S cleaners are world famous for their German formulations. Originally created for OEM applications, P21S cleaners and waxes are specifically designed for the world-class quality that has become the hallmark of German automobiles. You can be assured that P21S is safe and effective to use on your fine auto. Enter promo code CARE10 at Checkout. 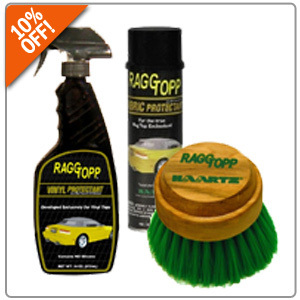 10% Off Raggtopp Car Care Products! RaggTopp Convertible Care products are exclusively designed for the auto-care professional and convertible top enthusiast who demands the very best manufacturer approved convertible top cleaner and protectant. RaggTopp Convertible Care products do not contain silicone and will not harm paint, chrome, glass or plastic windows. Enter promo code CARE10 at Checkout. 10% OFF P21S & 20% OFF RaggTopp Car Care Products!